The first Saturday in September each year is International Vulture Awareness Day. It is now recognised that a co-ordinated international day will publicise the conservation of vultures to a wider audience and highlight the important work being carried out by the world’s vulture conservationists. On the first Saturday in September, the aim is for each participating organisation to carry out their own activities that highlight vulture conservation and awareness. 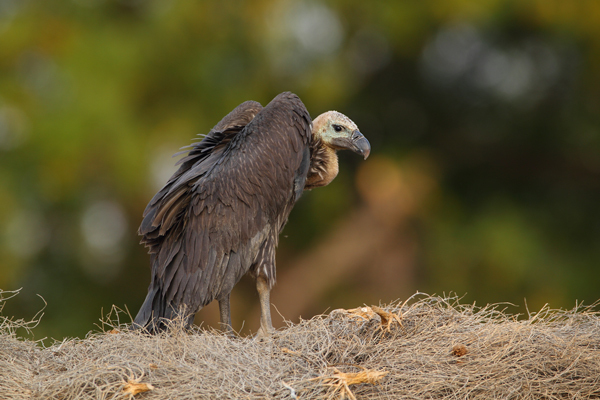 This website provides a central place for all participants to outline these activities and see the extent of vulture conservation across the world. 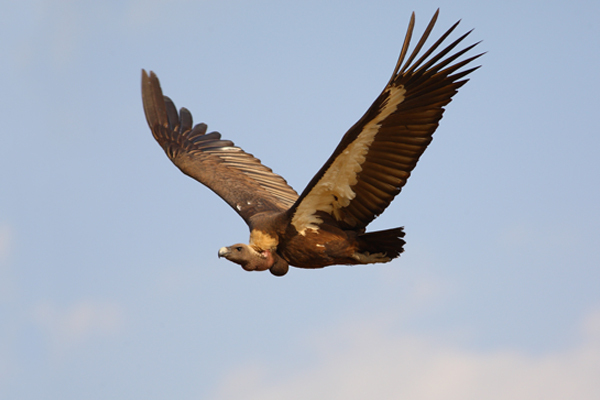 Additionally, it is a valuable resource for vulture workers to learn about the activities of their colleagues and to perhaps develop new collaborations or exchange information.